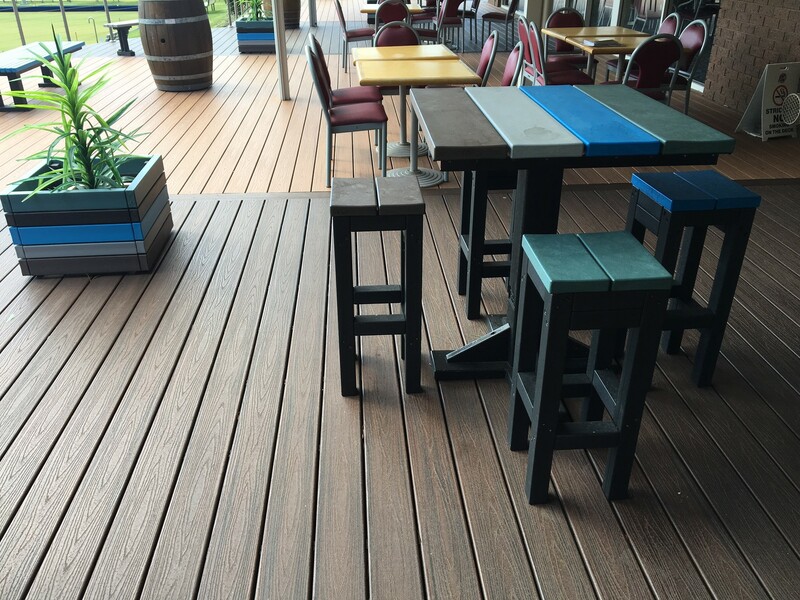 The sleek modern design of the Brunswick Bar Setting adds a splash of colour to any outdoor area. 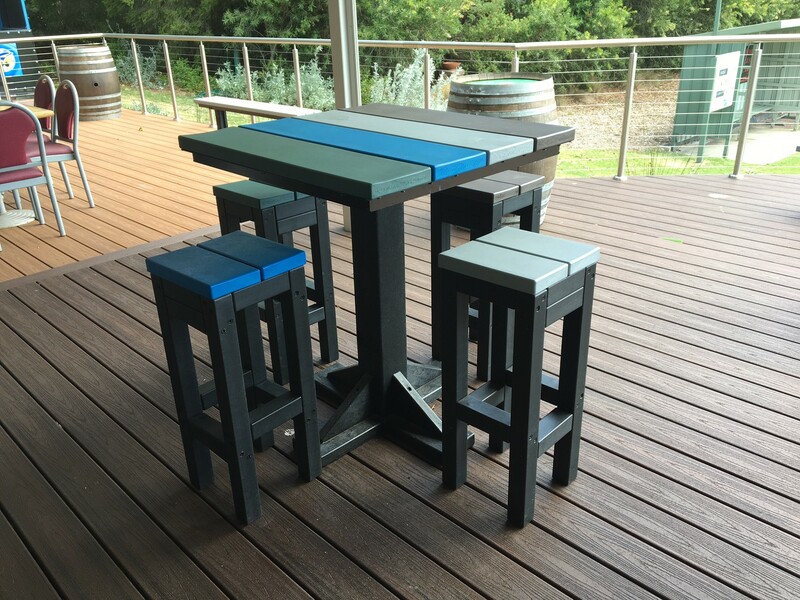 Ideal for any social setting it comes in a range of colours and offers the flexibility to choose individual components in order to create your own unique combination. 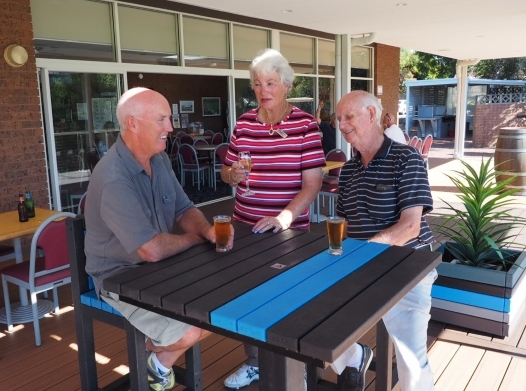 Made from recycled plastic the Brunswick is easy to clean and virtually maintenance free and its long lasting good looks make it the perfect place to rest a drink, or catch up with friends. Optional chess board inserts can be fitted to your setting. The chess board insert is made from high impact acrylic material and can be custom designed to suit your needs. Please note playing pieces are not supplied.